Select Home Care in Pasadena is the premier choice for Pasadena home care and people struggling with illness, disability, or the changes that often accompany aging. We provide comfortable and professional care for seniors, disabled loved ones, or any individual seeking assistance in their home. What sets us apart? It’s simple: our team of experienced in home senior care professionals. By hiring and training the best caregivers, we’re able to ensure that our clients do not go without the care they deserve. See a list of our comprehensive senior care services. 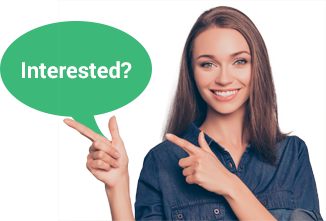 Select Home Care is recommended by major hospitals, healthcare discharge planners, social workers, geriatric specialists, and skilled nursing facilities. We have earned our reputation for excellence in non-medical home care services. 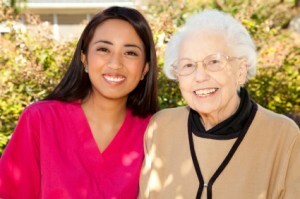 We’re the best choice for in-home senior care in Pasadena CA. 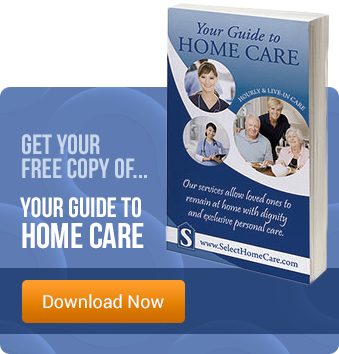 Select Home Care is independently owned and operated by experienced healthcare professionals. Our caregivers go through rigorous background checks and receive continuous education in the care of seniors. Whether it’s a few hours, 24-hour live-in care, supervision for fall risk, or social companionship, we can help.